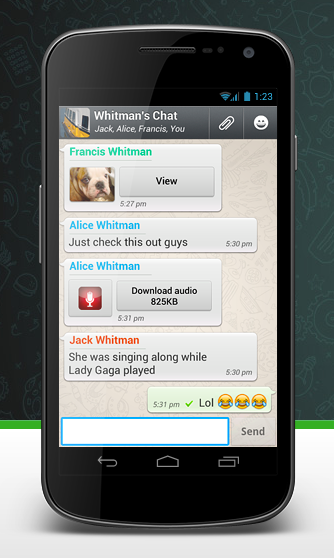 The global mobile messaging app space is the new social battleground. Startups that would have had little chance of unseating Facebook’s dominance on the web are attacking Zuckerberg’s empire by refocusing social networking around the mobile phone contacts book. Enter your phone number, and these apps already know who all your friends are. No need to go laboriously recreating your social graph. Your network is already sitting on your phone, just waiting to be switched on. Smartphone growth is clearly fuelling the trend. More and more cross-platform messaging apps are exploding onto the scene to take advantage of the powerful feature-set of a comms device that’s never far from its owner – racing to leverage the opportunity to disenfranchise Facebook and build comms and content empires of their own, adding more and more social features to keep users engaged and socialising within that app, not elsewhere — from photo-sharing with built in Instagram-style filters, to HD video calling, to meme-creation tools, to cutesy cartoon characters. The phone is the tool being used to drive a wedge between Facebook and its users. Little by little, these mobile messaging apps are eating away at the mindshare of grand web-based social networks, even as they recreate their own social content platforms online to extend and bolster their mobile offerings. Facebook was slow to recognise the threat but has since countered with its own Messenger app, and additional offerings like SnapChat-rival Poke. How seriously Facebook is taking the mobile messaging app threat now is evident in its most recent mobile effort: Facebook Home – an Android launcher that seeks to elbow its way past rival apps by foregrounding Facebook’s own chat channel atop other apps. But Home may already be too little, too late. With limited availability, the launcher can’t yet reach very far – it’s had only around one million downloads to-date — and will likely never make it onto iOS. There’s no word on active users of Home but the launcher has failed to impress those who are downloading it, with only a two-star rating on Google Play so far. Facebook’s strategy of trying to stop the runaway mobile messaging train by standing on the train tracks looks like a pretty forlorn hope. A better bet is for it to drive usage of its own mobile messaging apps – but that’s where the geographical variation of messaging platforms poses a huge challenge. Different messaging apps are doing well in different geographies. There’s huge and growing mobile messaging variation, as more and more companies wise up to the opportunity and launch their own messaging attacks. 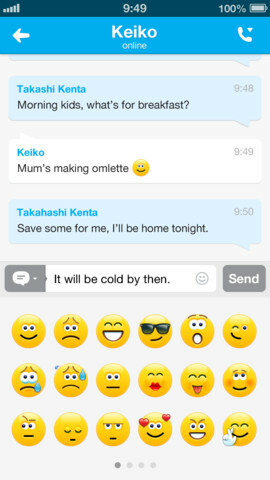 A recent example is the Bharti/Softbank telco joint venure messaging app, Hike, that has grabbed more than five million users since launching in December. Another contender is U.S. startup just.me, which launched its messaging play last month in 155 countries and 32 languages. 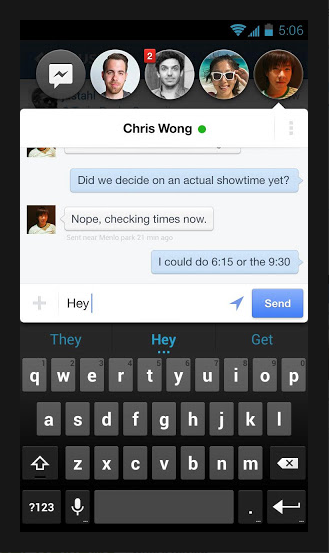 Add to that Google looks to be readying a new unified messaging play of its own, codenamed Babel. Below is a primer on some of the biggest mobile messaging players in the space at present – it’s by no means a comprehensive list, but even looking at this handful of larger players gives a sense of how diverse the space is, and how many serious assailants are scaling the walls of Facebook’s grand social citadel. Zuckerberg and co are now fighting a war on scores and scores of fronts. The big question for Facebook is whether there can be just one social messaging winner, and if not how can it stay relevant when there’s so much chatter taking place elsewhere?